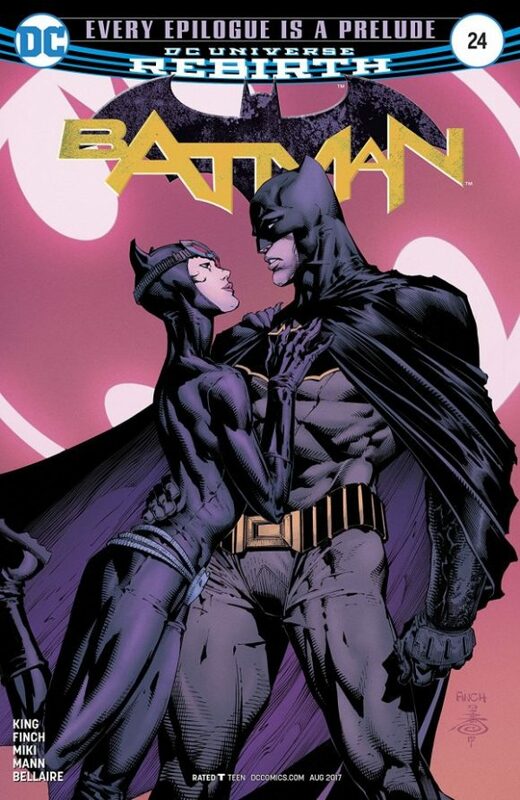 Batman #24, DC. The cat’s already out of the bag on this one. If you want to know what the big, big deal is about this issue, click here. (BIG SPOILER ALERT) Art by David Finch, Danny Miki, Clay Mann and Jordie Bellaire. Dark Knight III #9, DC. The finale! A year and a half in the making! This could very well be the last Miller Dark Knight story. Or it could very well not be. Either way, I’ve dug this series, which has gone a long way toward getting rid of the bad taste left by DK2. 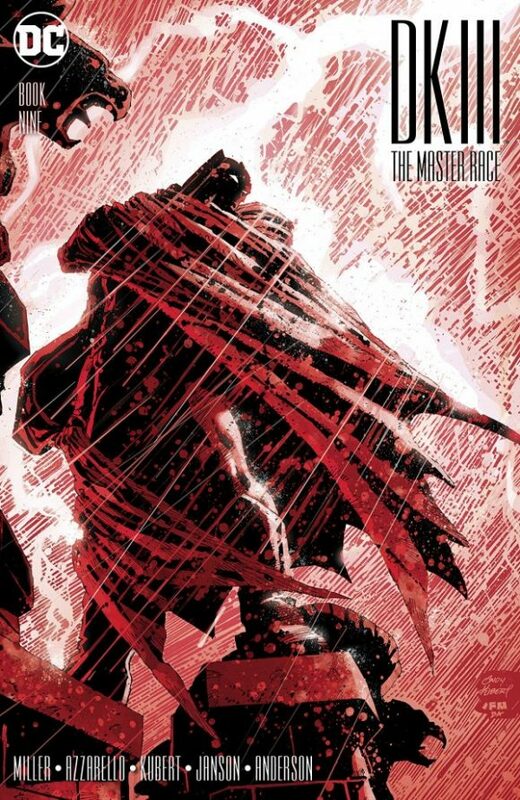 Co-written by Brian Azzarello, with art by Andy Kubert and Klaus Janson. 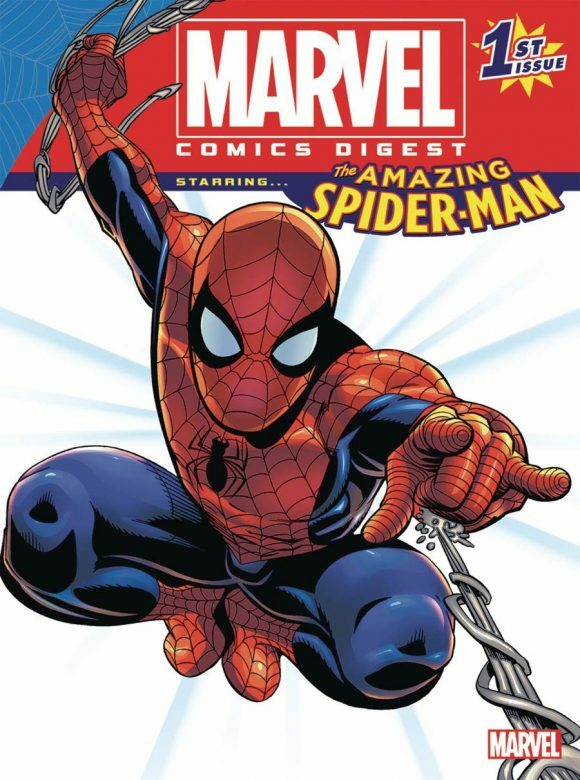 Marvel Comics Digest #1: The Amazing Spider-Man, Marvel/Archie. First, Marvel brought back the treasury edition (right, Rob Kelly?). Now, the digests get their due in this co-production with Archie Comics (it’s all Marvel material). 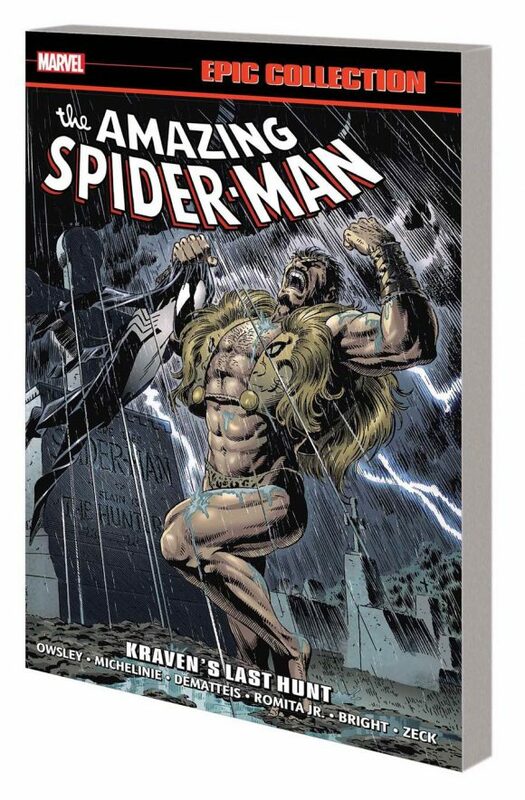 Look, any chance to get 200 pages of Spidey by the likes of Lee, Ditko, Wein and Andru for a mere $7, I’ll take it. DC, please get with this program. 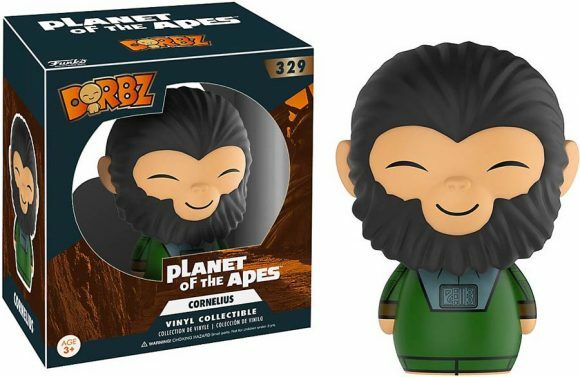 Planet of the Apes Dorbz, Funko. The cutest Zira and Cornelius you’ll ever find. Wonder Woman By George Perez Vol. 2 TPB, DC Comics. 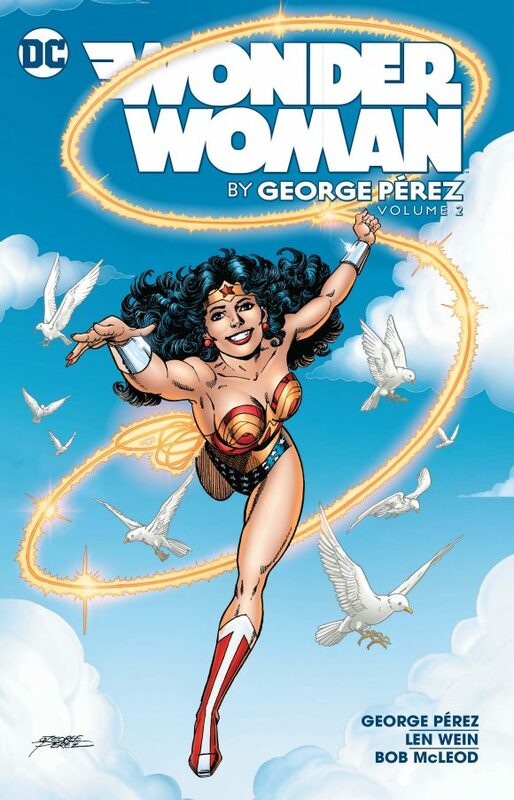 If you liked Patty Jenkins’ take on Wonder Woman, the George Perez run is what you should be reading, as Mr. Perez not only brought this vision of Themyscira to life, but also injected the book with a focus on mythology that the film embraced as well. 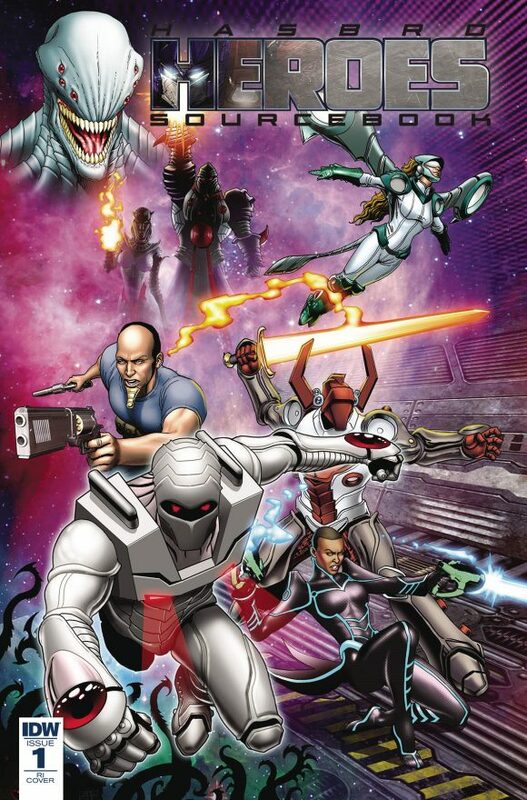 Hasbro Heroes Sourcebook #1, IDW Publishing. If you’re enjoying IDW’s newly interconnected Hasbroverse, this is the book for you. Not only is it a great information resource for the worlds of GI Joe, Transformers, ROM, Action Man and more, it’s also a loving tribute to the Official Handbook to the Marvel Universe from the 1980s. Great work. 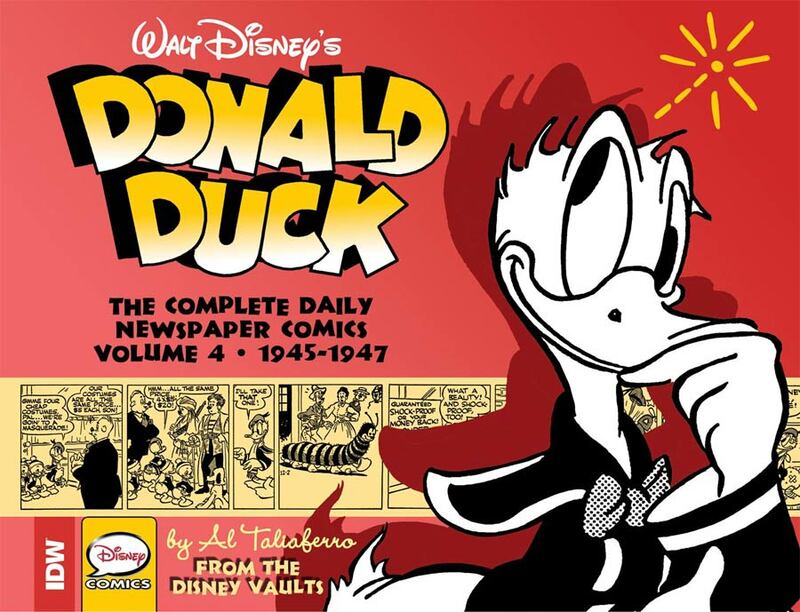 Donald Duck: The Complete Daily Newspaper Comics Vol. 4 HC, IDW Publishing. More of the wonderful Al Taliafierro Donald Duck comic strips from the late 1940s, collected for the first time.